Bi-State was started in 2001 with the best customer service and quality as our platform. We have a courteous staff with lots of knowledge ready to help with your next project. We are a family owned and operated company that supports the local economy. We appreciate every order and will do everything in our power to make sure we take care of your needs. Just give us a call today and find out for yourself. We offer next day delivery or you can come our new office and showroom and our staff will assist you with your purchase and load you out. We are easy to find and get in and out of. Thanks for supporting Bi-State and we look forward to servicing your needs. Come by and meet our friendly staff. 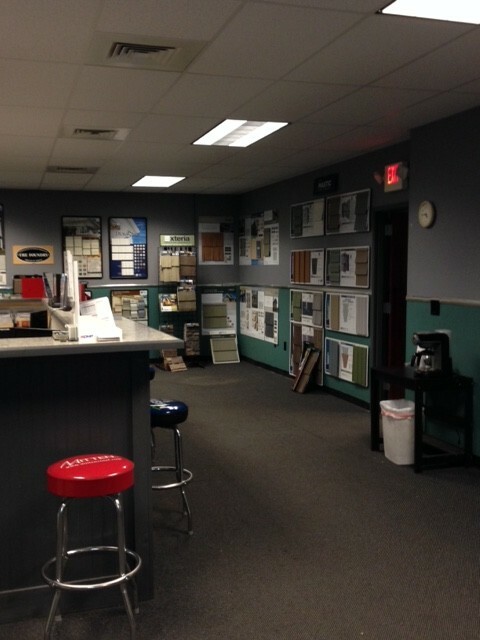 We have a large showroom with full size displays and a lot of information that will help you with your home improvement or new construction projects. 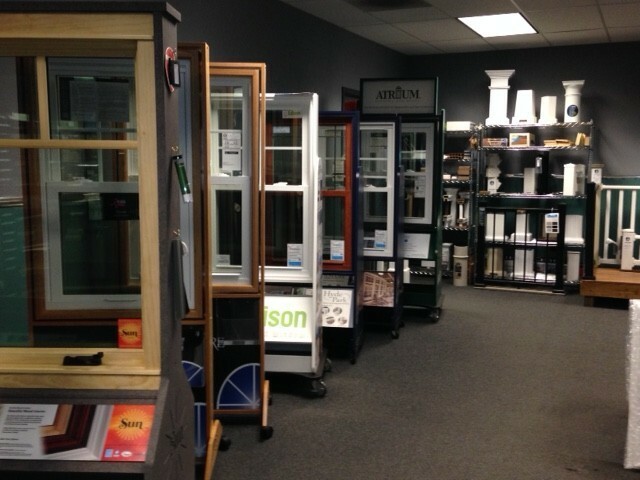 We have multiple window lines, multiple door lines and a wide variety of siding and accessories on display for you to touch, feel and test out. 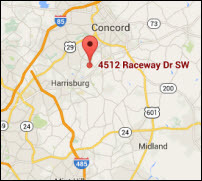 We are easy to find and easy to get to from any location. Drop down to the bottom of this page and see our map or just click on the address and find your way right to our front door.